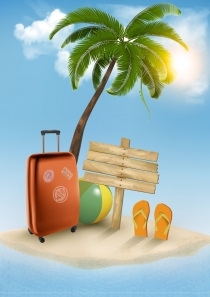 Ice Cream Bulletin Board Vector free download File Type: eps File Size: 355kB Author: zcool. License: Non commercial use, learning and reference use only. 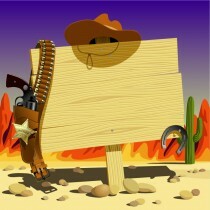 Cowboy Bulletin Board Vector free download Encapsulated PostScript eps ( .eps ) format Author: zcool. License: Non commercial use, learning and reference use only.